Krishnendu Chakrabarty, the William H. Younger Professor of Engineering at Duke University and chair of Duke’s Department of Electrical and Computer Engineering, has been awarded a fellowship from the Japan Society for the Promotion of Science (JSPS) in the “Short-term S: Noble Prize Level” category. Chakrabarty is an internationally known computer engineering innovator recognized for his pioneering work in lab-on-a-chip design automation, 3-D integrated circuits and wireless sensor networks. JSPS strives to develop itself as a vibrant research-support organization that advances research driven by researchers’ own free ideas while fostering talented researchers of the next generation. The "JSPS International Fellowships for Research in Japan (Invitational Fellowship)" invites overseas researchers to promote international academic exchange. The “Short-term S: Nobel Prize Level” is available for researchers who have research achievements and awards on the level of a Nobel Prize and who are active leaders in their fields to give lectures, guide research and conduct other activities in Japan for up to 30 days. Past winners include a number of eminent researchers who have previously won the Nobel Prize. 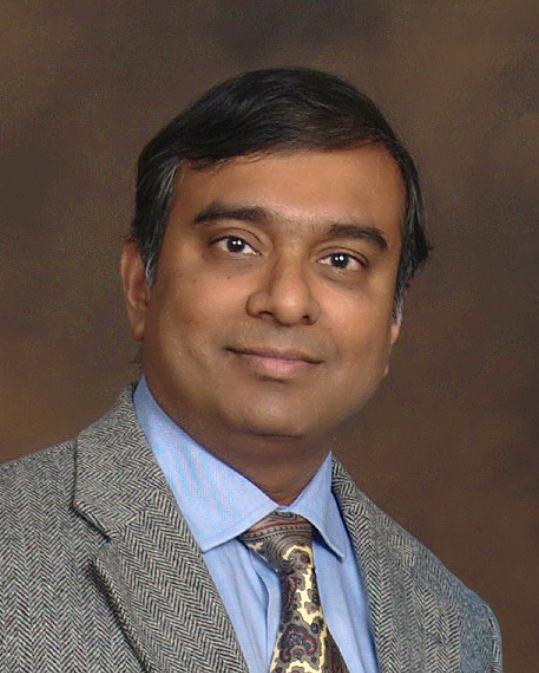 Chakrabarty was nominated by Professor Seiji Kajihara, dean of the School of Computer Science and Systems Engineering at the Kyushu Institute of Technology. For two weeks, Chakrabarty will travel through Japan, giving distinguished lectures and meeting university professors, senior administrators and graduate students. He will also continue collaborative research with Japanese institutions on 3D integrated circuits and data analytics for reliable 3D integrated circuit design.